Breaking News — The 13th CEO of the BLW nation has just been announced in the person of Pastor Yemisi Kudehinbu! 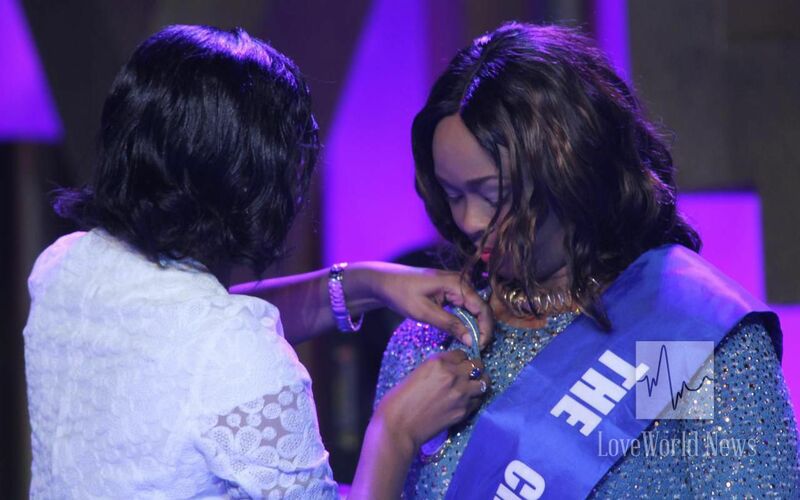 The new CEO of the Believers’ LoveWorld nation has just been announced in the person of Pastor Yemisi Kudehinbu. The President of BLW and the members of the CEC all pray for the incumbent for a year of greatness and supernatural accomplishments ahead. The outgoing CEO, Pastor Deola Philips, has enjoyed a phenomenal tenure characterized by excellently executed programs. Her tenure has also seen the launch of new technological tools for the advancement of the Gospel as prophesied by member of the CEC, Pastor TT Edun, about a year ago. 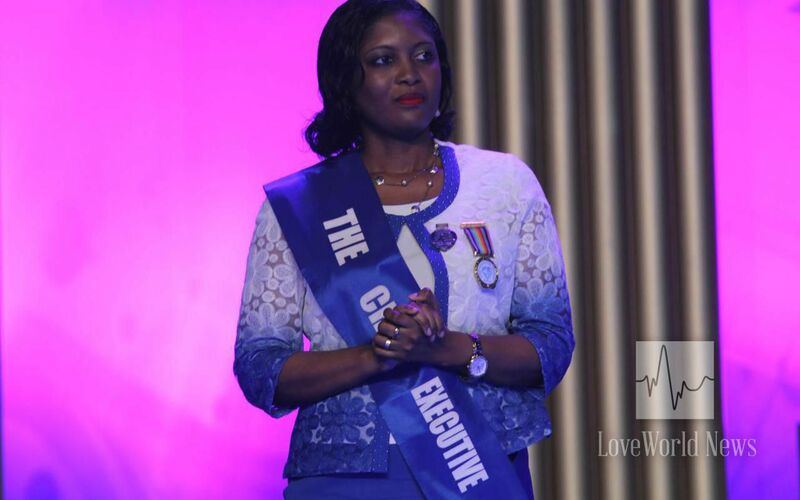 Congratulations to Pastor Yemisi Kudehinbu on her inauguration as the 13th Chief Executive Officer in the BLW nation! Congratulations to our new CEO. it is from glory to glory. Thank you all for your kind words and prayers. I appreciate them all. Working together we will accomplish all that God has set in the heart of our Man of God. It is indeed a great honour to serve God in our great nation. Thank you so much Pastor Deola Philips for the Technology You've invented in the BLW Nation, I can watch, listen, read love world sat/plus news from my phone. thank you Ma. CE Soroti Uganda.